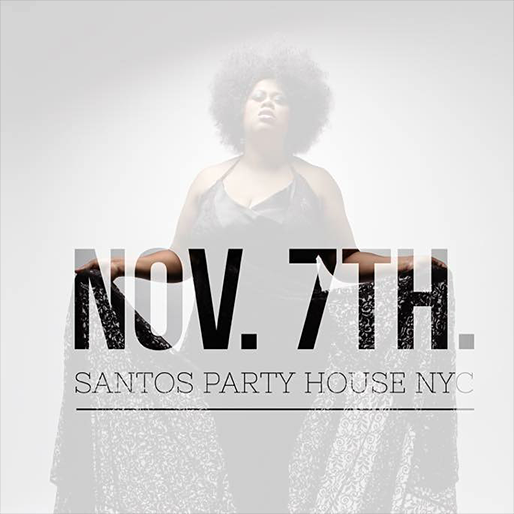 Dawn Tallman’s EP Release / Birthday Party ~ Join us on November 7th! Dawn Tallman's birthday is in November. We thought it'd be awesome to combine her birthday and record release party! The whole thing is very simple. You come to Santos, pay $10, and experience a night filled with GREAT MUSIC, DRINKS, FUN, DANCING, TALENT, GREAT ATMOSPHERE and VIBES.. And most of all, the birthday Queen will bless us with a performance. She's singing music from her new project "For Me" coming out on Honeycomb Music. Invite a friend. Click here to view your Facebook invite!